Photo of the day Thursday 27th September – Not the Quality Spa Resort Hotel, Norefjell. 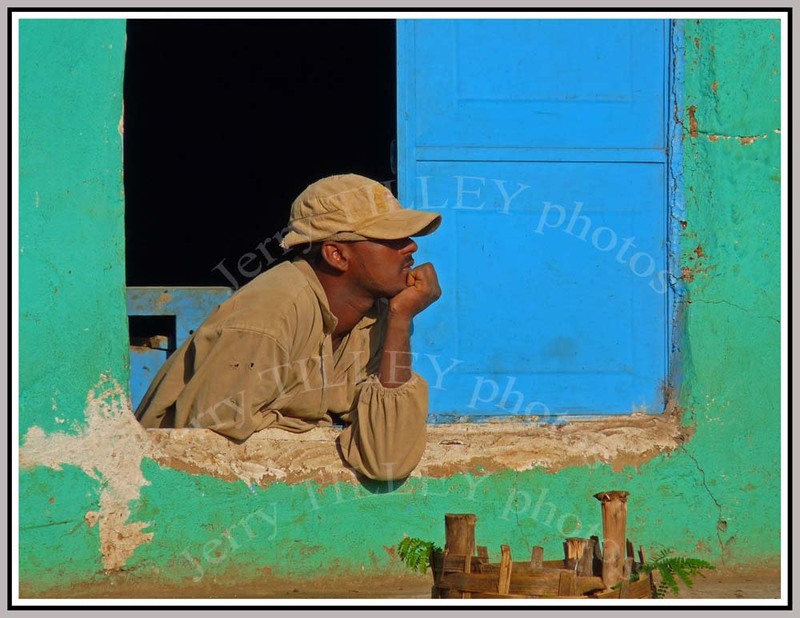 Thought for the day ….” Time may be a great healer, but it’s a lousy beautician. Being a chocoholic, I found some interesting facts about chocolate…..
1. One plain milk chocolate candy bar has more protein than a banana. 2. Ten percent of U.S. Recommended Daily Allowance of iron is found in one ounce of baking chocolate or cocoa. Chocolate also contains Vitamins A1, B1, B2, C, D and E as well as calcium, potassium, sodium and iron. 4. The melting point of cocoa butter is just below the human body temperature — which is why it literally melts in your mouth. 5. The Swiss consume more chocolate per capita than any other nation on earth. That’s 22 pounds each compared to 11 pounds per person in the United States. 7. Chocolate helps prevent bad cholestrol. Chocolate is rich in phenolics, the same heart protective antioxidants found in wine. In fact, 1.5 ounces of chocolate -the amount of a typical chocolate bar – has as many phenolitcs as a glass of red wine. These chemicals help lower the risk of heart disease and prevent clot-like substances from clogging arteries. 8. Boosts the Brain – A brain imaging study on healthy women at Britain’s University of Nottingham found flavanol-rich cocoa increased blood flow to their brains for two to three hours. Researchers believe cocoa could benefit older adults with dementia and Alzheimer’s. ALL good reasons to eat more chocolate !!! 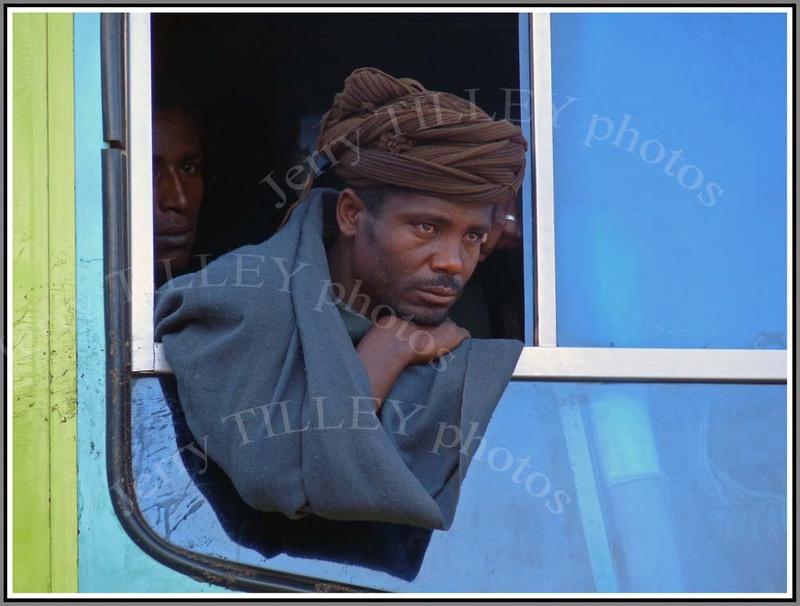 And here is the photo of the day…..a bus passenger in Ethiopia. Many people who ask me about my camera are suprised by my answer. It is just a normal ‘consumer’ camera, although a good one made by Panasonic. You do not need to spend 1000 euros on a camera to get good pictures, and even with an expensive camera, it does not guarantee good photos. Have a look at the excellent website www.dpreview.com for LOTS of information on all types of cameras. A good place to start if you are thinking of a new camera or want some photo ideas. Staying on the theme of trains again and some lovely autumn weather in Switzerland for this photo, which was taken near Interlaken. 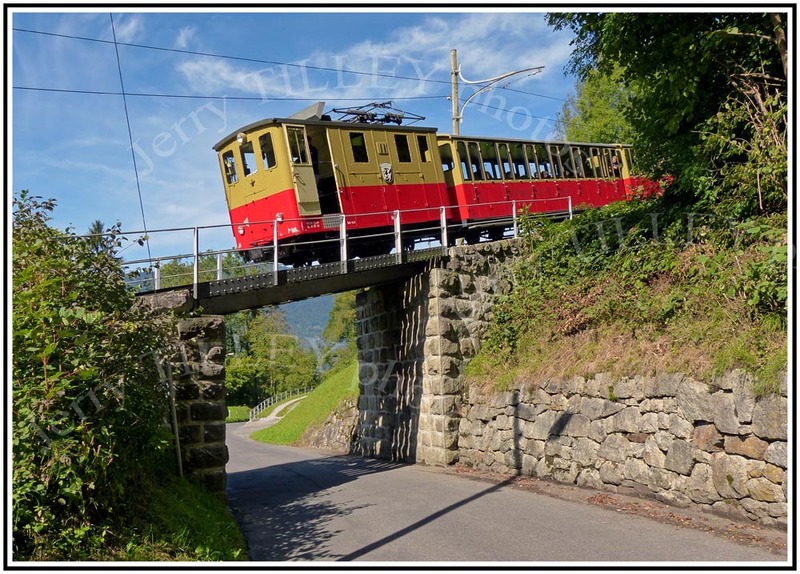 The narrow gauge train trundles it way very slowly for 7.25km up to Schynige Platte. The maximum incline is 1 in 4 or 25%. Popular with tourists during the summer months as there are great views from the summit. I had forgotten that train travel could be so pleasant. Just experienced the night train down through Europe to Switzerland, and spent some time thinking of how much better it was than flying. Nobody worried that I carried a Swiss army knife AND toothpaste AND shampoo. Nobody asked me stupid questions, and I was not subjected to the circus of security checks and queues. Neither was I herded through gates nor told to turn off my electronic devices. The coffee was considerably better, there was space, and the food onboard the train also considerably better. And the staff seemed to enjoy working as well. A huge contrast to flying, and I am glad that I took the train. Must do it more often……. 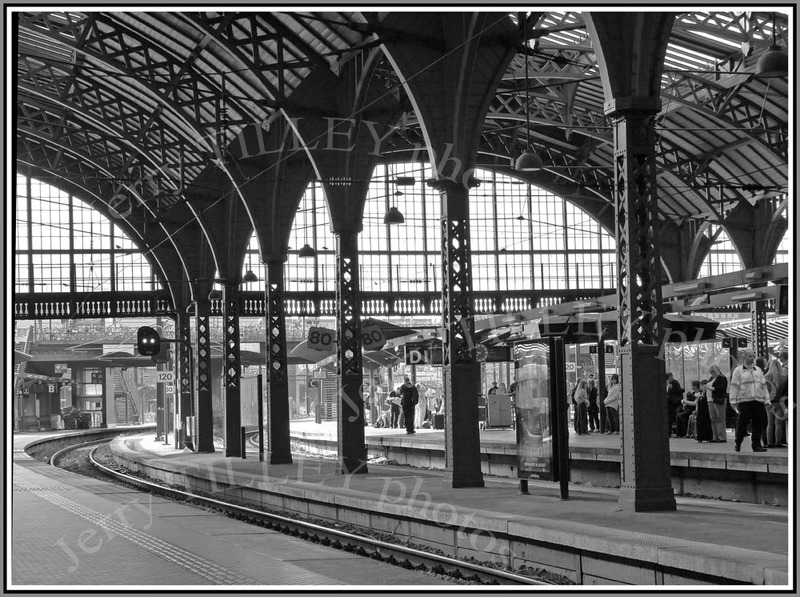 Staying on the theme of trains, here is a photo of Copenhagen train station, taken recently. About 5.4 million people live in Denmark, and apparently in Copenhagen, 37% of commuters cycle to work. Thought for the day….” The secret of life is enjoying the passage of time “. Strange that the Norwegian and Swedish languages do not have the word ‘please’. Also strange is the fact that Norwegians rejected EU membership twice in referendums, but the country have implemented more EU directives than any of the actual EU member states. 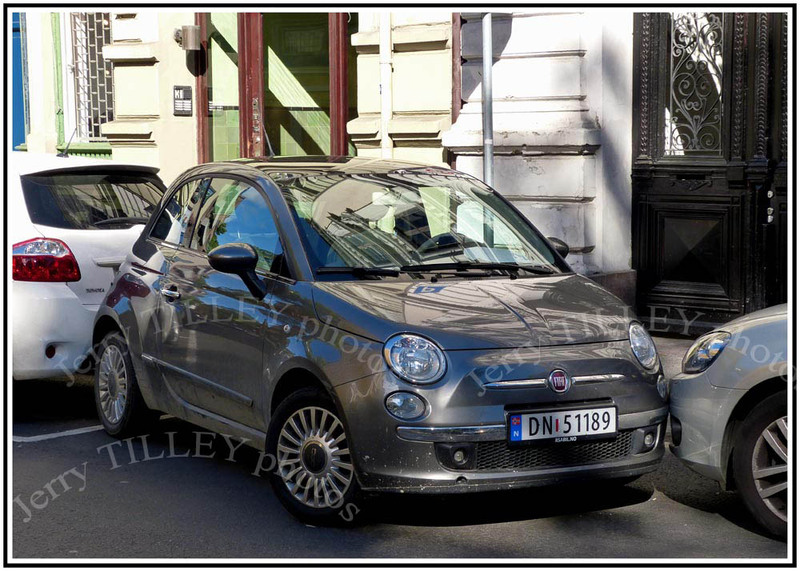 Off to Norway for the photo today, and something spotted on the streets of Oslo. If you cannot find room to park, then just force you way in, even if it means scratching the car in front, and denting the car behind !!! Happy that I was not parked there. Photo of the Day Tuesday 18th September 2012 – Not the Quality Spa Resort Hotel, Norfjell. 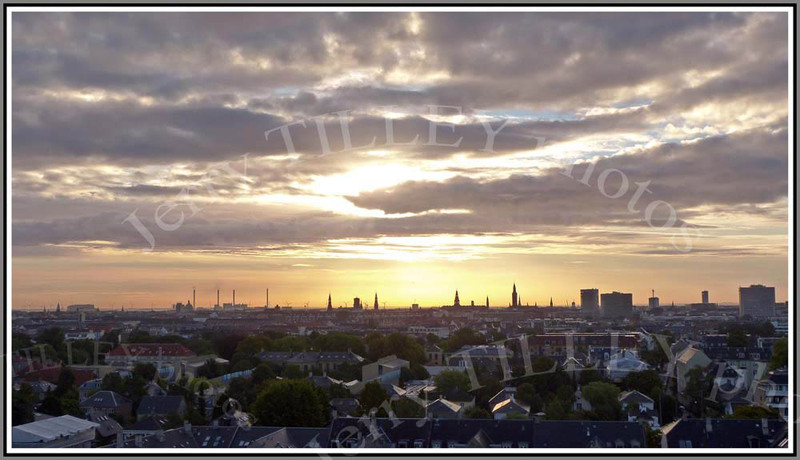 Staying in Copenhagen, Denmark for the photo. Due to a noisy and poor city centre hotel, I was up early so watched the sunrise from my room on the 11th floor. Something good about being up at the crack of dawn, another day ahead…..
Why can companies who make mistakes not admit that they have done wrong? I am still in a battle with GLS/DB Schenker over the delayed delivery of my cycle, but GLS/DB Schenker just refuse to accept that they have done wrong. I keep quoting their website to them, and that a delivery time of ’48-72 hours” does not mean 29 days, and that ‘door to door delivery’ does not mean that I have to collect it from their offices, but they continue to be stubborn. It will end up in a court, sad that it is necessary. Never be afraid to admit that you have made a mistake, but GLS/DB Schenker just try to avoid it. Lessons learnt, never using DB Schenker/GLS again. In Scandinavia for the photo today, and to the Danish capital of Copenhagen. 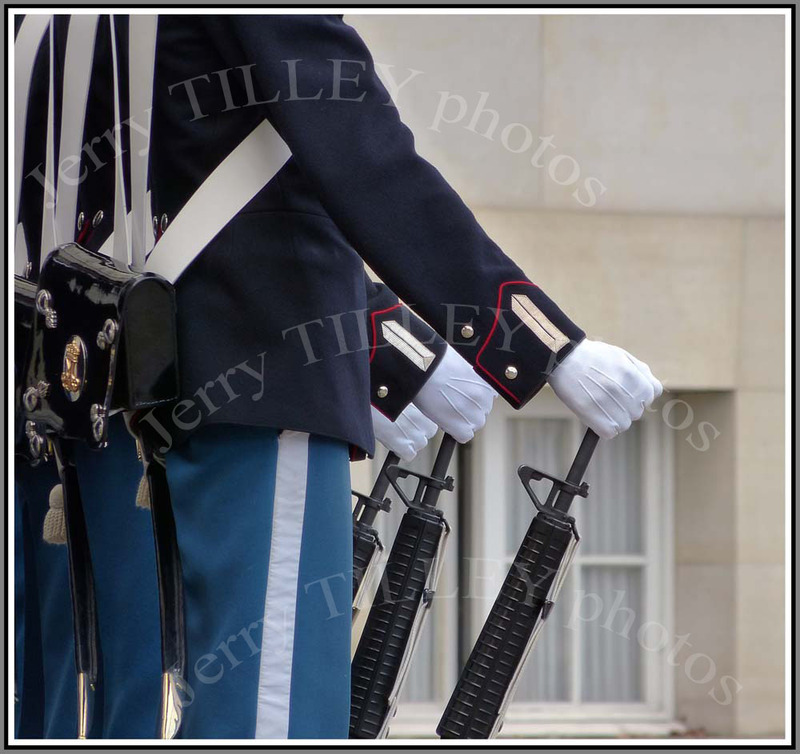 Every day at 1200 the guards are changed at the Royal Palace of Amalienborg, the winter home of the Danish royal family. The guards will be on duty for another 2 hours, until the next guards arrive. About 1.2 million people live in the city, and apparently, 36% of them commute to work by cycle. Photo of the Day Monday 10th September 2012 – Not the Quality Spa Resort Hotel, Norefjell. Off to Stockholm, Sweden for the photo today and another of the many cruise ships to visit the city. 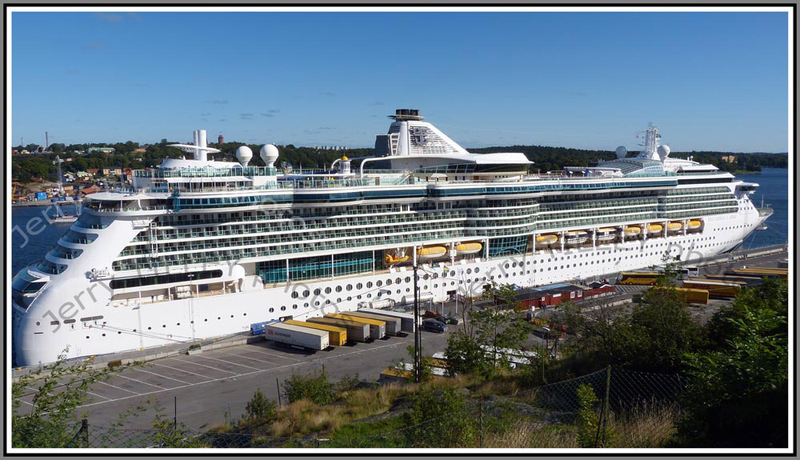 The RCL Brilliance of the Seas was in Stockholm recently, although it will soon be heading across the Atlantic. 12 decks and 2500 passengers, and a crew of 859. At around 90 000 tons, it is not the largest of cruise ships, but still a good sight in Stockholm. Up to Sweden for the photo today, and to the Swedish capital, Stockholm. The population is around 825 000 people, of which about 85% work in the service industry. 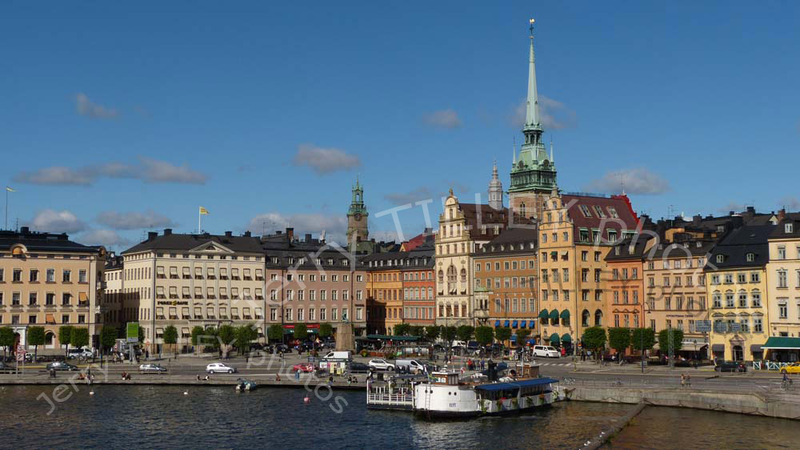 The photo shows part of the Gamla Stan, or Old Town, which is on one of the 14 islands that make up the city centre. The Gamla Stan is made up of narrow medieval streets and alleys, the narrowest (Mårten Trotzigs gränd ) is only 90cm wide. The Gamla Stan was original surrounded by a city wall, but this has long since gone. Now the streets are filled by tourists instead. Did you know that the first photograph was taken in 1826 by Joseph Niepce, although it was Fox Talbot who invented the negative in 1839. The first colour photograph came in 1861, but the first digital camera came in 1973, a charge coupled device that took pictures 100 pixels by 1oo pixels. All these facts are to back up today’s photo, which is a black and white photo for a change, but the style suits this sort of photo very well. 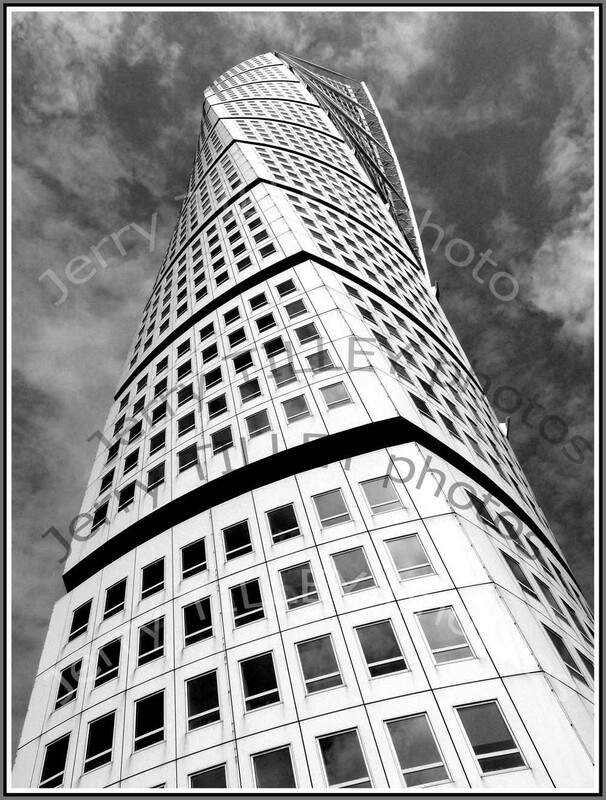 Staying with the Turning Torso building in Malmo, but a photo taken from almost underneath it. The photo works much better in Black & White. See what you think……. Happy not to be at the Quality Spa Resort Hotel in Norefjell.